Despite reports that the pair got cozy at a Fourth of July bash in Las Vegas, Salling – who was caught smooching co-star Naya Rivera (“Santana”), 23, at a Maxim event in May and flirting with SC Johnson heiress Samantha Marq, 23, at an August 1 Hollywood party - denies that he and Jake Pavelka’s ex were ever an item. 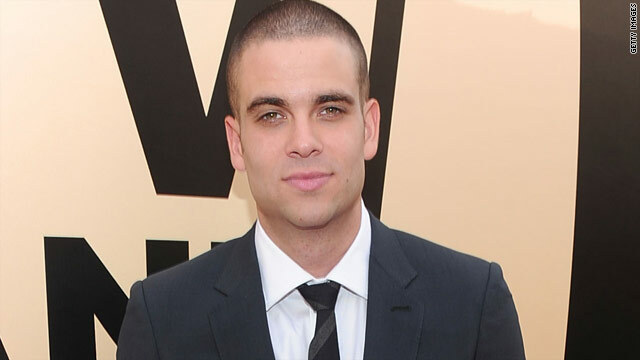 “I have met her,” Salling, who plays football player Puck on the hit Fox series, told Ryan Seacrest in a recent radio interview. "[But] no, I'm single, man. I’m just chilling. I'm too busy to date anybody." One thing taking up Salling’s time is his new solo album, “Pipe Dreams.” The record is set for an October 12 release on his own label, and will be a mix of classic rock, alternative and ‘60s folk. One smart man. Stay far away from that!